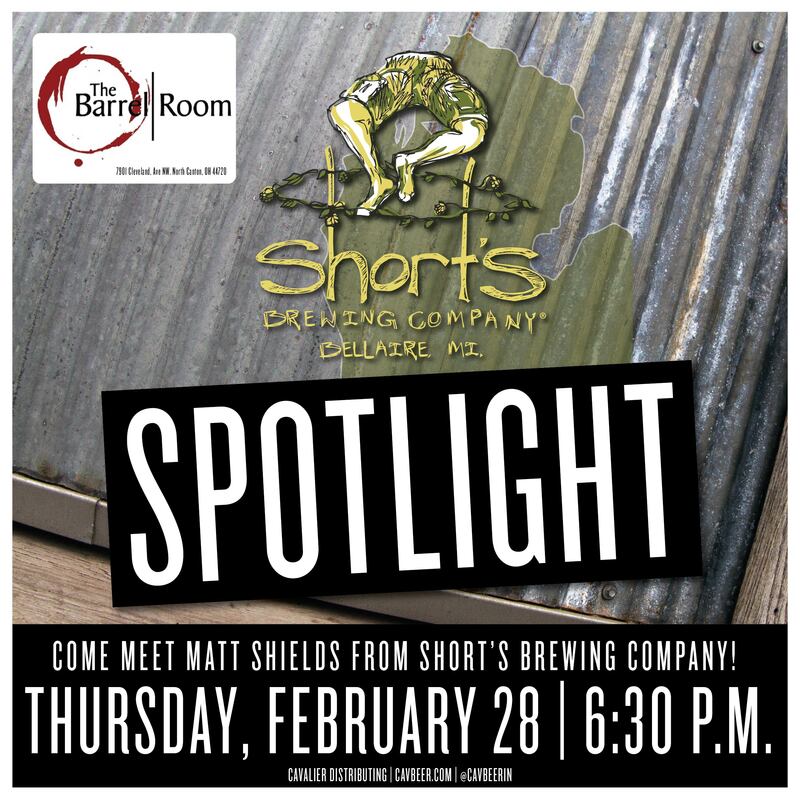 Join us at the Barrel Room for a Short’s Brewing Co. Spotlight. We sure can’t wait!